Lately I have been trying to get a little bit more fit. So I have joined our university gym a while ago. Today however I felt like a different work-out. 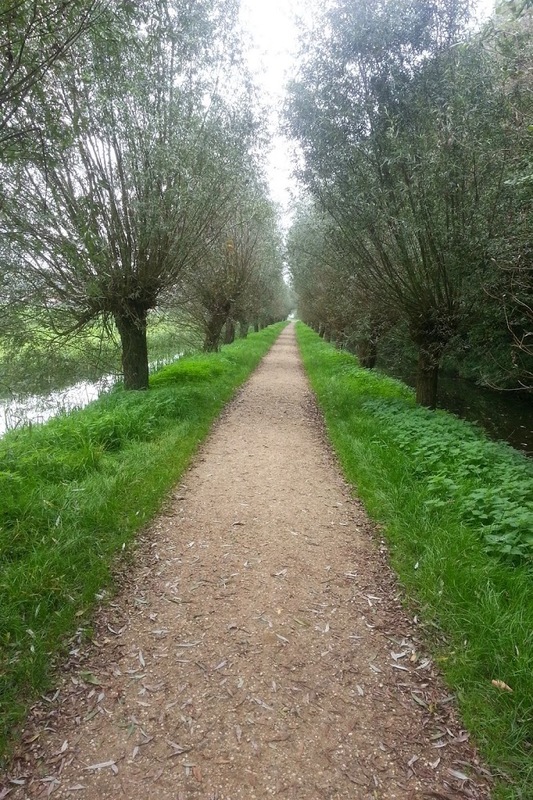 I decided to go for a bike ride through the ‘country’ side of Delft! I mapped out a route with a little help from a routeplanner, specially designed for bike rides. I planned a round trip from my house of about 20 k. Which would take me through some nice nature sites and part of the ‘Westland’. I packed a bottle of water and a nice cranberry/banana smoothie as a snack and started biking. 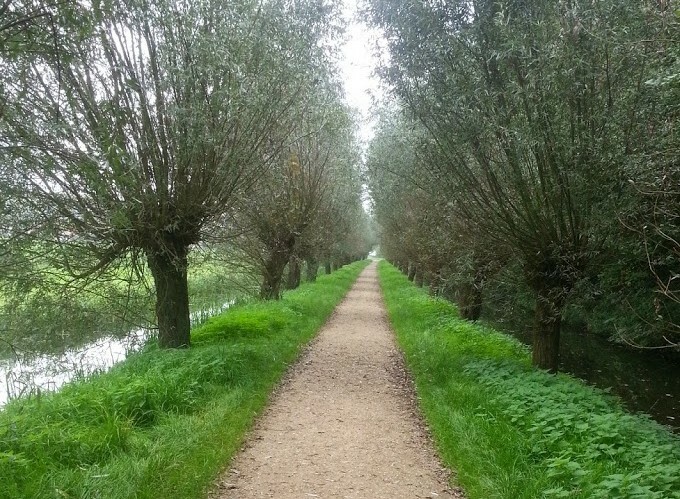 The route was really lovely and went through some small woods and lots of polders which are located around Delft. It was very quiet and thankfully most of the roads where special bike lanes, so there were no cars. I passed a couple of nice cafes on the route and I even stopped on a farm to buy some small pumpkins. All in all it was a lovely ride and a nice change of scenery from the gym. I think that if the weather allows it, I’ll be doing it again soon!